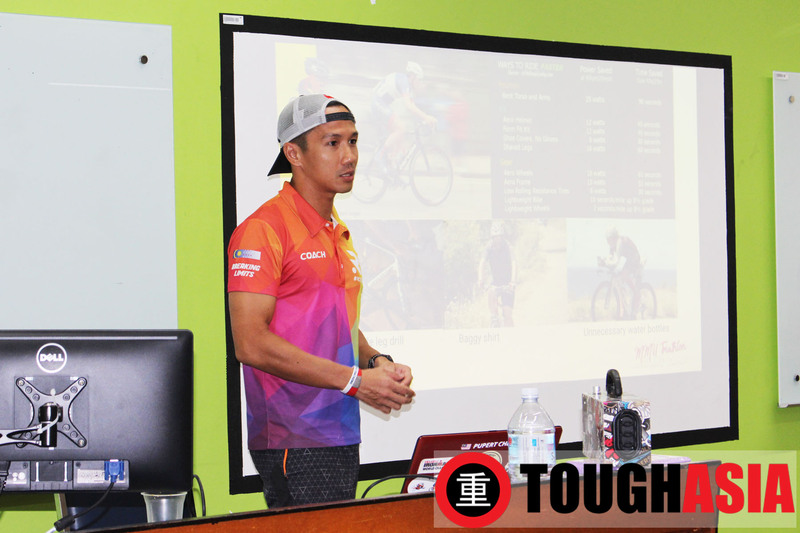 IRONMAN Malaysia ambassador Rupert Chen, is the man responsible for spreading Triathlon like wildfire through his brain child, RC Coaching. 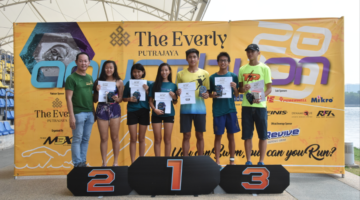 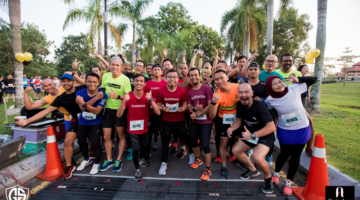 RC Coaching held their 1st MMU Triathlon camp 2019, at the Multimedia University campus in Cyberjaya, Selangor recently. 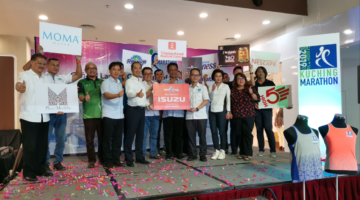 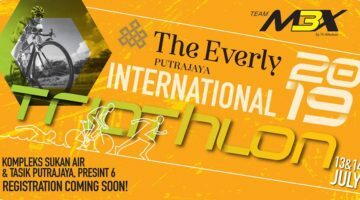 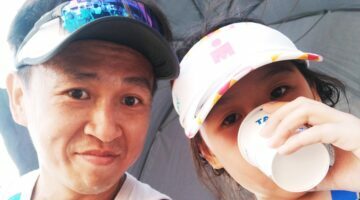 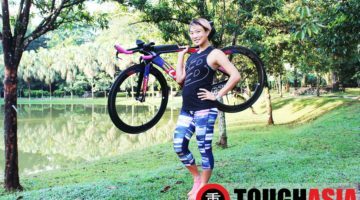 Malaysia’s fastest IRONMAN in 2016, everyone aspires to be the Triathlete Rupert Chen is. 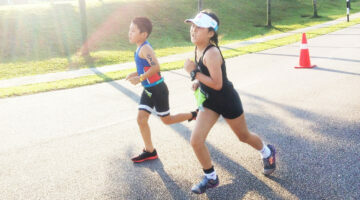 Over the 3-day camp, 35 Triathletes were in attendance over various classes were more focused on basics which are often neglected such as swim drills and technique correction, biking with emphasis on basic skills, tricks on faster improvement and running drills with focus on efficiency and reducing injury. 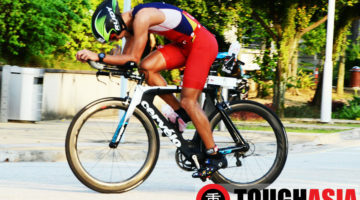 IRONMAN Malaysia ambassador Rupert Chen, is the man responsible for spreading Triathlon like wildfire through his brain child, RC Coaching. 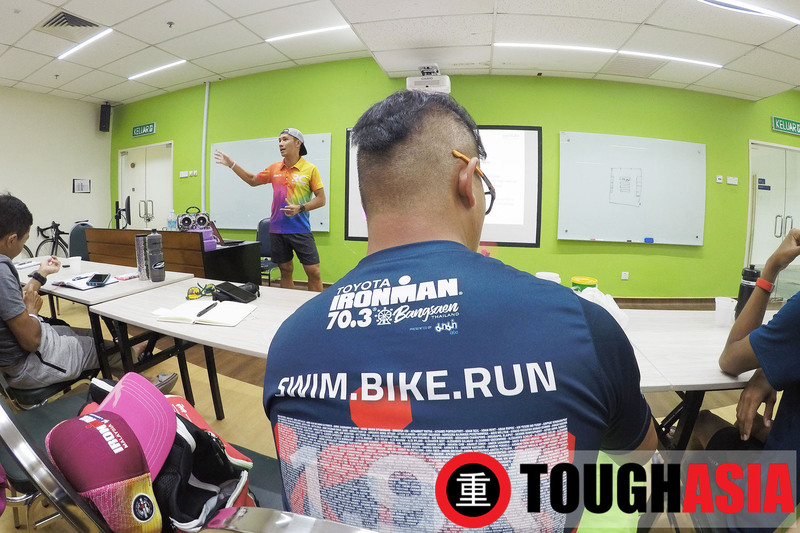 This camp was oriented towards beginners and for those who have done Triathlon but wants to have a further understanding towards building a strong foundation. 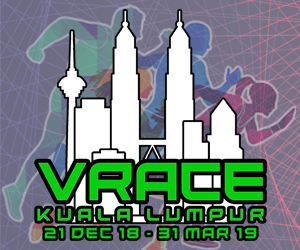 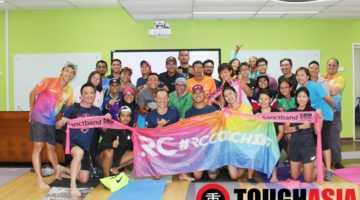 In order to sustain your performance and longevity in the sport, RC Coaching arranged sessions on injury prevention and practical sessions featuring yoga by Yogi Sue Kay, foam rolling by Trigger Point and Injury Prevention by Doc Pui San from Tri.Doc.On.Board. 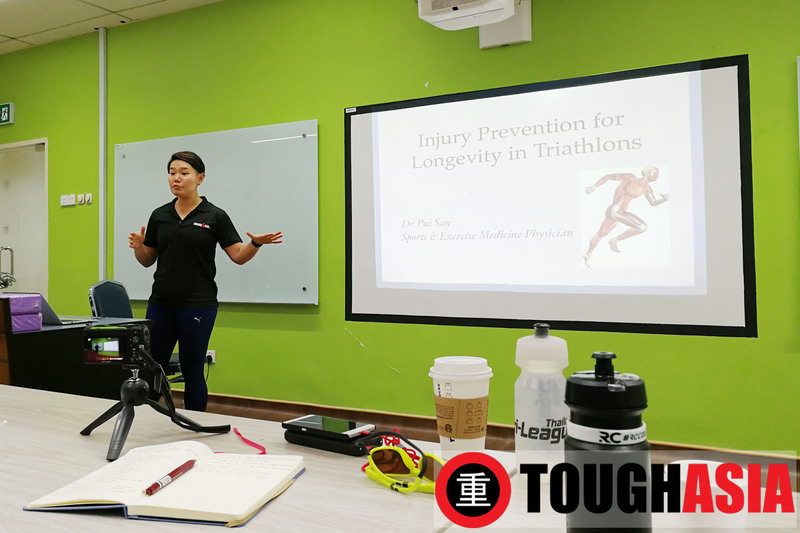 The practical session with Doc Pui San was rather interesting, using Sanctband resistive bands in exercises to prevent injury. 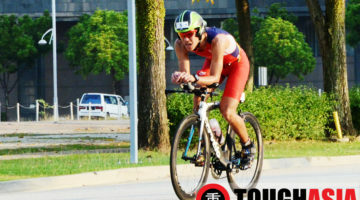 Muscles are often built in the kitchen, as the saying goes. 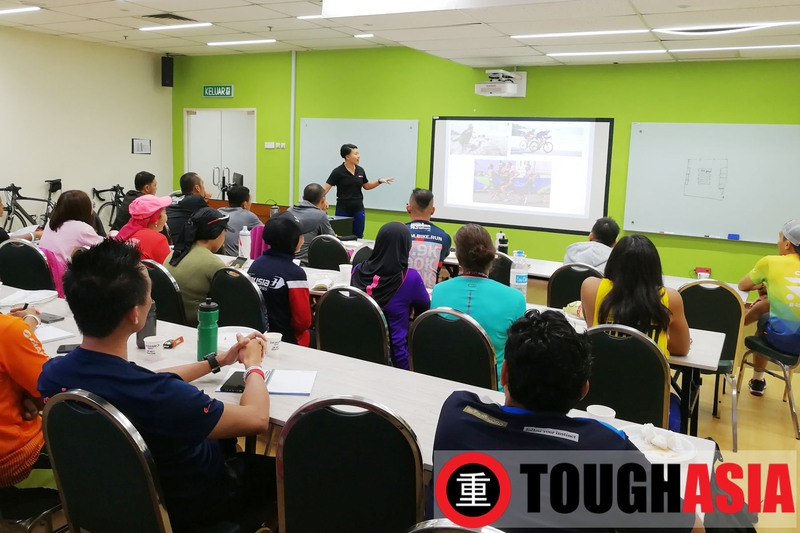 Adele Wong from Nutritiontrack was present to talk about nutrition for Triathletes which can be different when you’re at different levels of the sport as well. 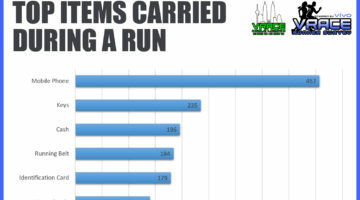 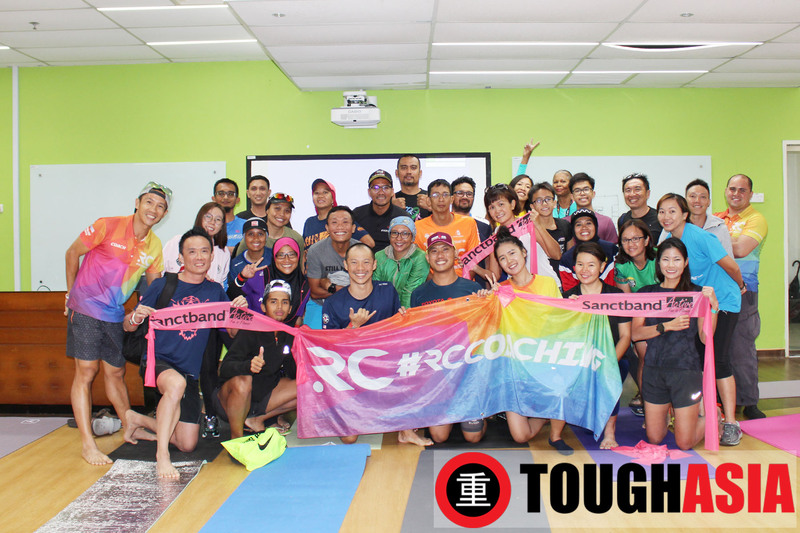 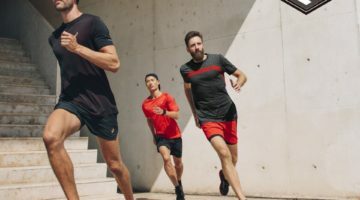 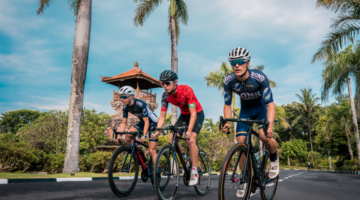 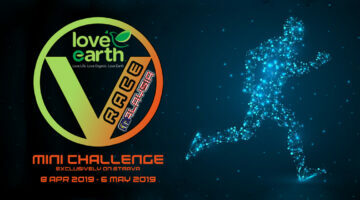 RC Coaching have conducted numerous other training camps in Langkawi island and Chiang Mai, Thailand which were more training oriented for intermediate to advanced triathletes in the past, usually in the build up to IRONMAN Malaysia races. 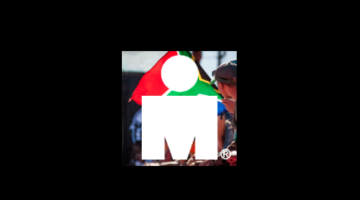 For more info and Triathlon camps in the near future, follow RC Coaching on Facebook. 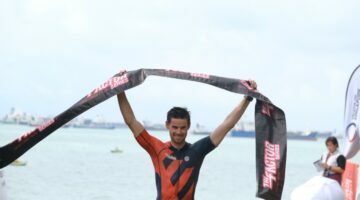 To view more photos, visit ToughAsia’s Facebook album here.